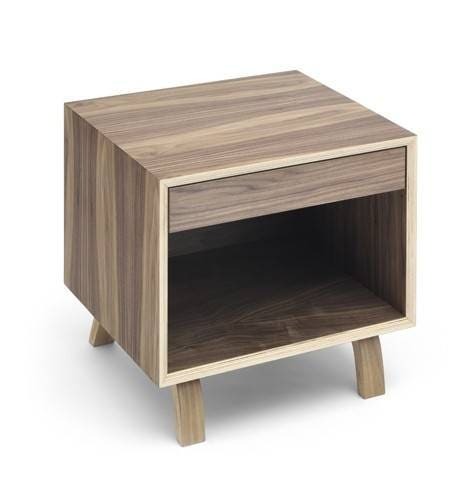 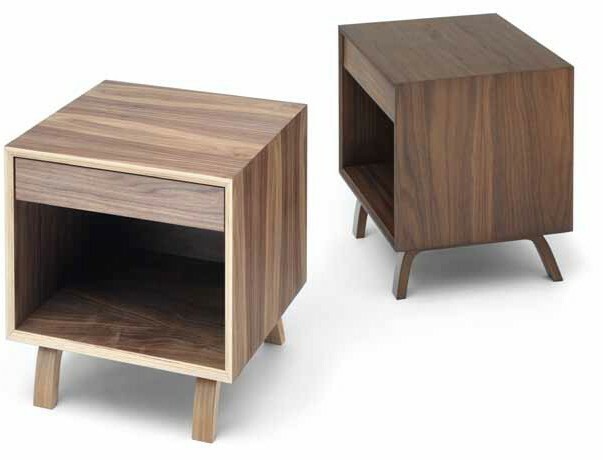 The new Bedside Table is a small scale table with a single drawer that is built entirely from laminated, molded and cross-ply plywood, American Walnut veneers and contrasting edge laminations create a strong geometry and highlight the handcrafted mitered joinery. 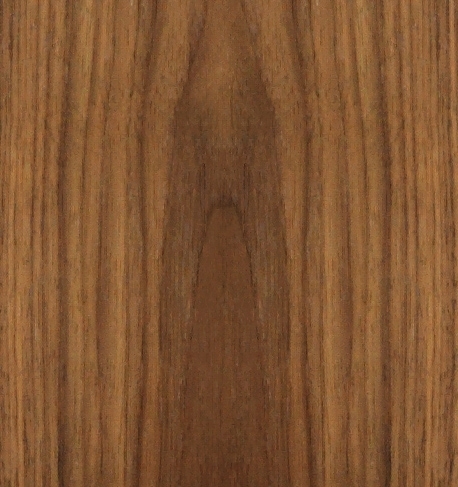 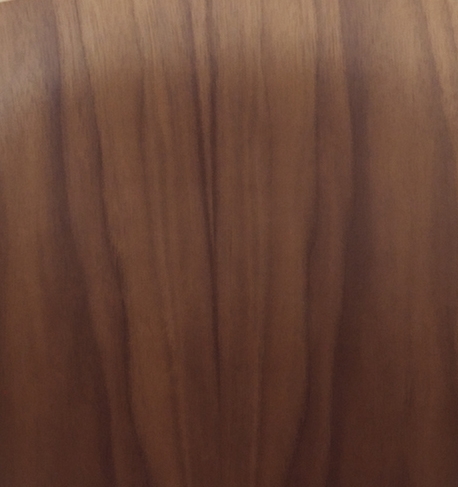 The legs are laminated wood with an exposed edge. 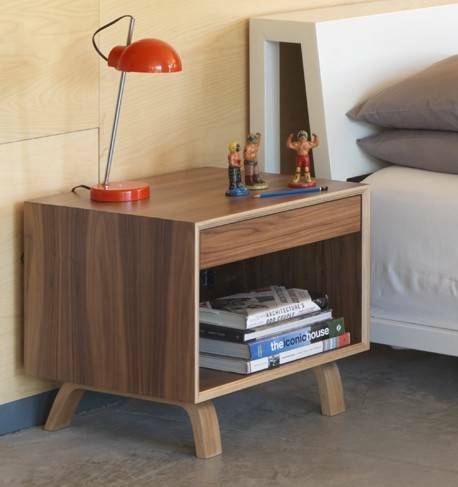 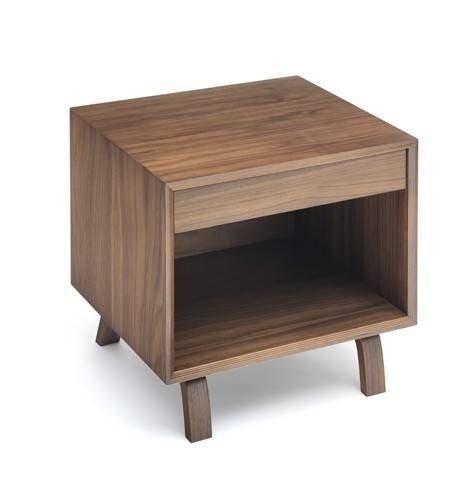 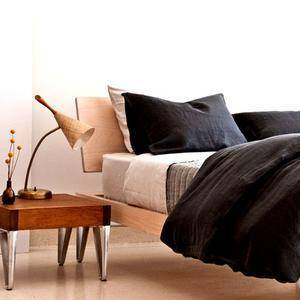 Cherner Bedside tables are sustainably made in the U.S.A.